Any migraine sufferer can tell you it is one of the most debilitating conditions a person can experience. Some migraines are minor, however, severe migraine pain is so severe that it not only interferes with their quality of life, but also the individual’s productivity. A migraine is an intense throbbing pain on one side of the face or head. It is also a condition that may also have sensory complications such as sensitivity to light or sound. Other migraine symptoms often include nausea and dizziness. • Genetics. Migraines tend to run in families. If you suffer from migraines, chances are you have a relative who also does. • Gender. Women are three times more likely to suffer from migraines than men. • Age. Migraines can occur at any age, even in young children. The most common age, however, is from adolescence through childbearing years, suggesting a possible hormonal connection. Specific triggers for the onset of a migraine vary from person to person. It is recommended to record diet and activities to determine what is triggering a migraine. Many have found relief by eliminating certain foods or finding ways to manage stress to combat the interference of migraines in their lives. • Changes in routine. Significant changes in routine, even when those changes are considered favorable, can trigger migraines. Travel is one example, but there is also the infamous “weekend headache.” After a busy week at work, many migraine sufferers find themselves spending the weekend with a headache following the sudden release of stress. • Changes in sleep patterns. Typically, inadequate sleep or sleep disturbances contribute to migraines, but too much sleep may also be a factor. • Caffeine. 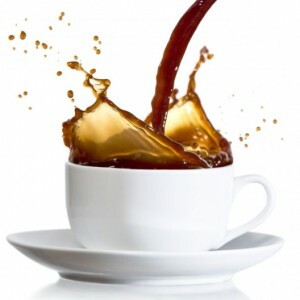 Caffeine is sometimes used to relieve a migraine, but too much caffeine may also contribute to migraines. • Food. As with any health condition, it is important to eat a well-balanced diet. Generally speaking, it is advisable to steer clear of artificial preservatives and flavors, dyes, and refined sugar and flour. 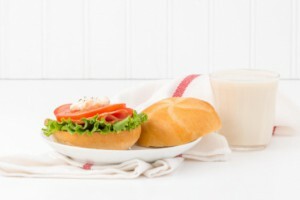 Other possible migraine food triggers include dairy, red wine, red meat, and processed meats. • Dehydration. 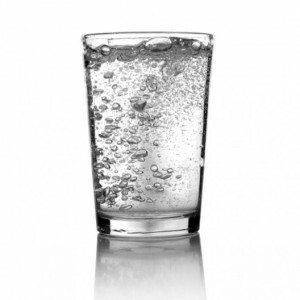 The classic 6-8 glasses of water a day are especially important for migraine sufferers. • Birth control pills. 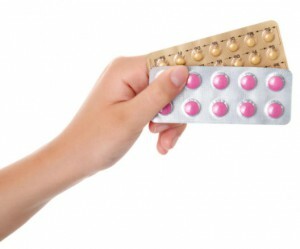 Hormonal shifts caused by birth control pills may contribute to migraine headaches. • Weather changes. 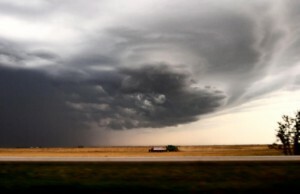 Sudden or drastic weather changes, especially those involving shifts in barometric pressure, are thought to be a trigger for sinus and migraine headaches. How can I treat migraine headaches? For someone suffering from a migraine, what is most important is relieving the pain. Even with the best preventative practices, sometimes the dreaded agony of a migraine is unavoidable. Migraine sufferers will often seek out a dark, quiet room to alleviate debilitating symptoms. • OTC. Anti-inflammatory over-the-counter medicine, such as Ibuprofen, may help relieve migraine pain. However, it’s worth noting that high doses of Ibuprofen and other NSAIDs over a period could lead to liver damage and other dangerous side effects. • Prescriptions. Some of the drugs prescribed for migraine pain relief include triptans, which constrict blood vessels, opioids such as codeine, steroids for inflammation, and anti-depressant drugs to raise serotonin levels. Many states now have or are working on legislation that allows the use of medical marijuana or medical hemp, specifically for migraines. Progressive legislation at the state level, along with scientific research on the medical implications of cannabis has led to an increase of people using hemp and medical marijuana to relieve the symptoms of pain and nausea caused by migraines. The tetrahydrocannabinol (THC) in cannabis has been shown to relieve nausea, while the CBD cannabinoids found in hemp signal the CB1 and CB2 receptors at the cellular level to turn off the acid that creates inflammation. Hemp oil products derived from the plant’s seeds, oil, and root can be consumed orally or used topically for the pain and other symptoms of migraines. Hemp products are found to be very safe. Except possible digestive and absorption issues in the overuse of oil and the contraindications relating to those taking medication for blood clotting, consuming hemp has been found to be safe and hemp-based migraine creams pose virtually no safety concerns.